Children who struggle with peers must have the opportunity to build positive social contacts– which their behavior has deprived them of–so recreation at Intermountain involves having adventure and fun. 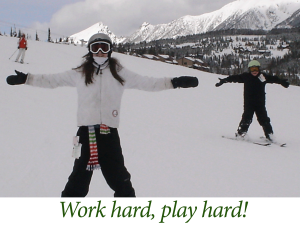 Skiing, snowshoeing, camping, canoe trips, hiking, fishing, biking, rollerblading, scooter riding—all this and more is what we offer your child. 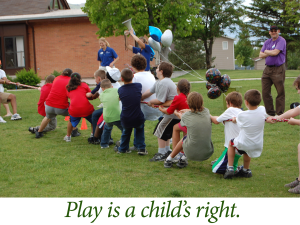 Children participate in sports teams and may also take lessons such as piano, guitar, voice, dance, acting, martial arts and other activities. In addition, there are a number of regularly scheduled campus activities throughout the year including a week long summer camp near Glacier National Park for the entire campus. Children thrive here, physically and emotionally. These activities build confidence and relationships, enhance self-esteem and celebrate the joy of being a child.